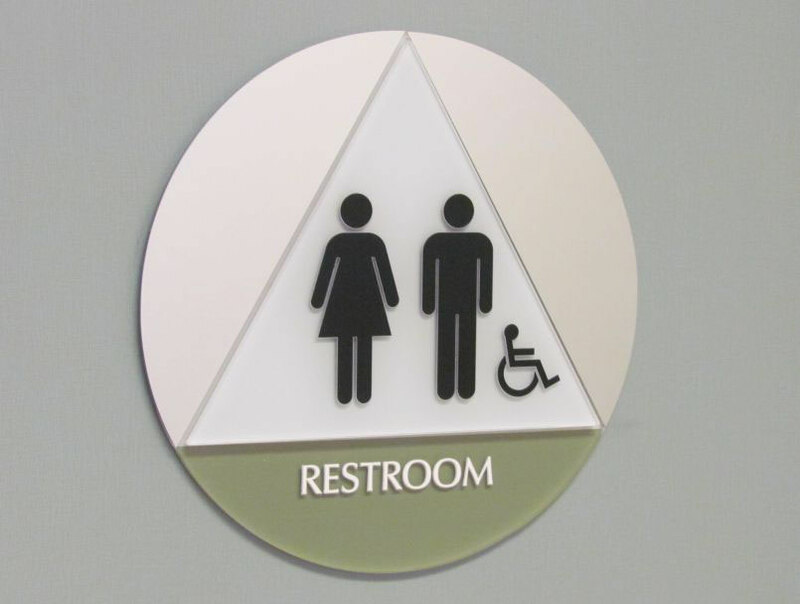 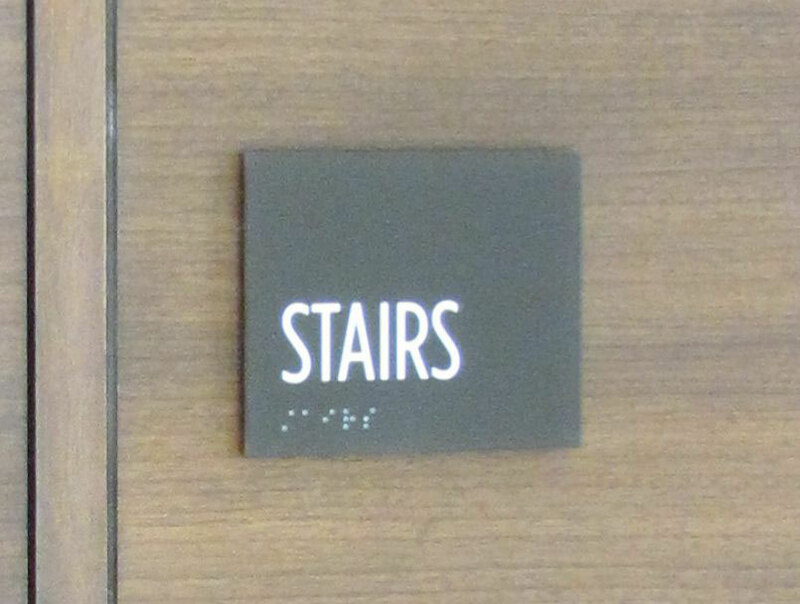 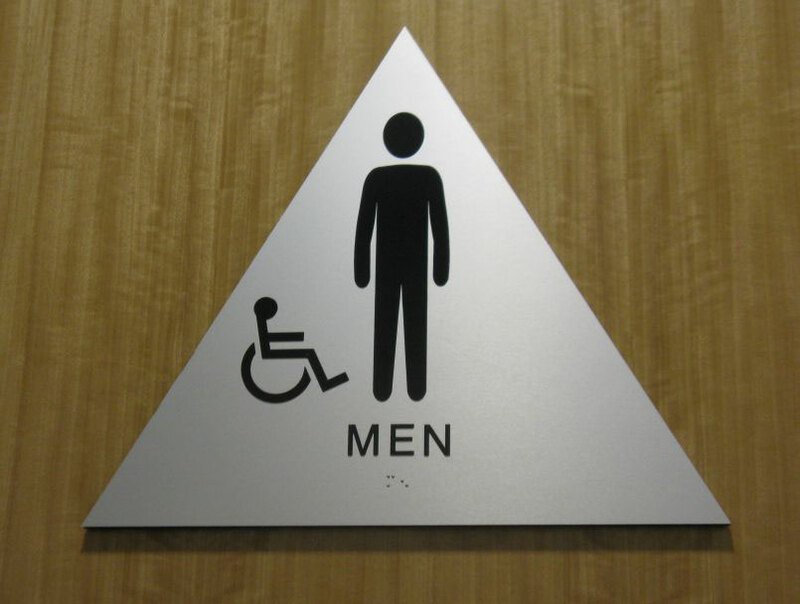 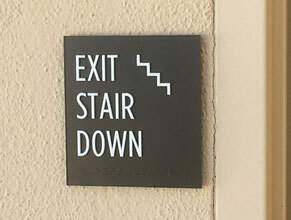 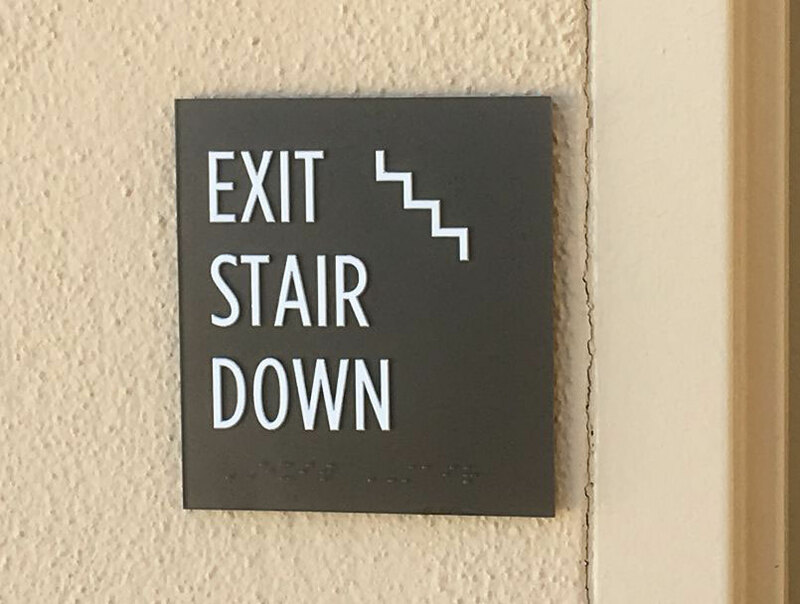 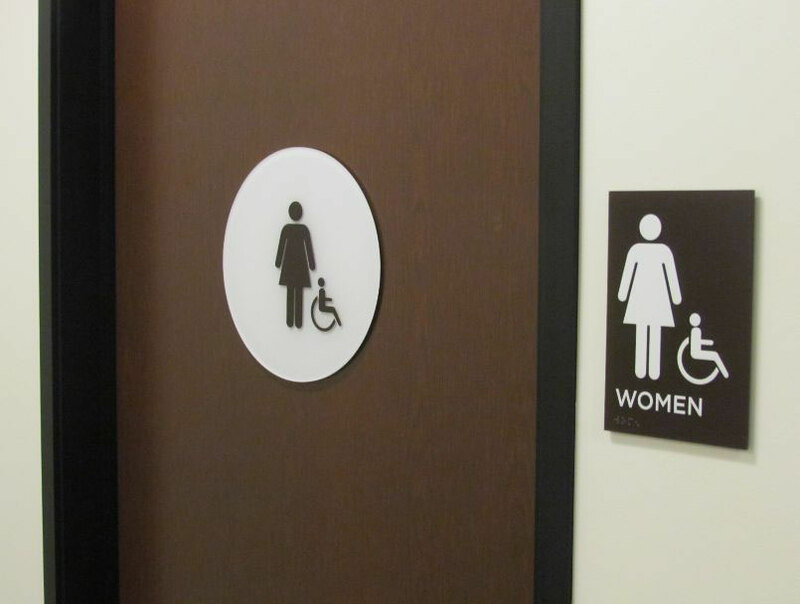 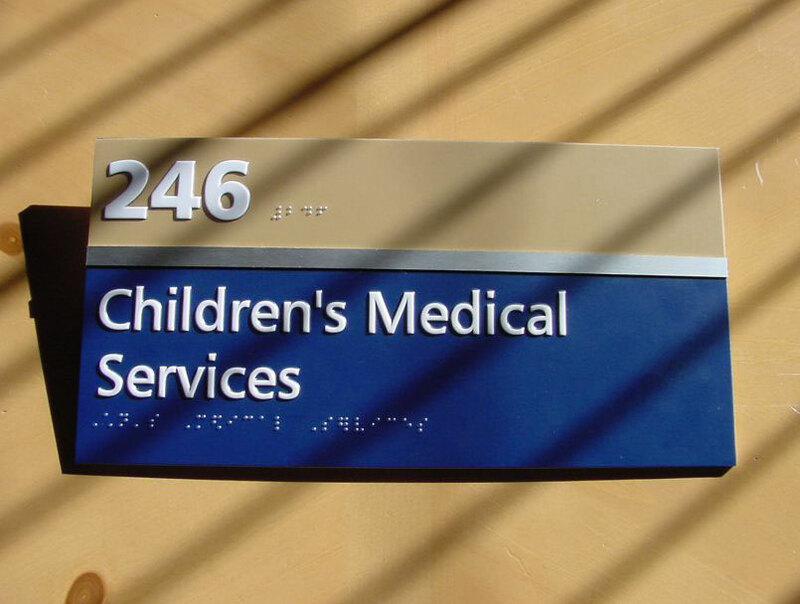 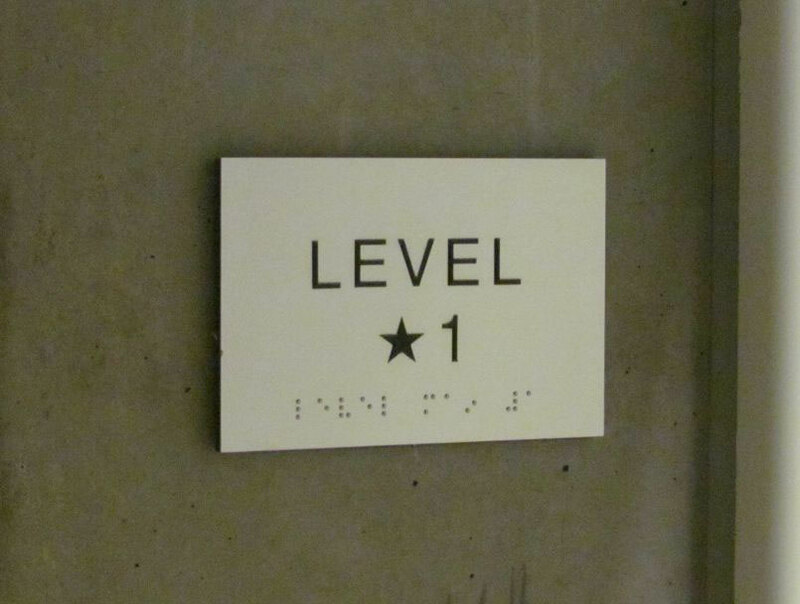 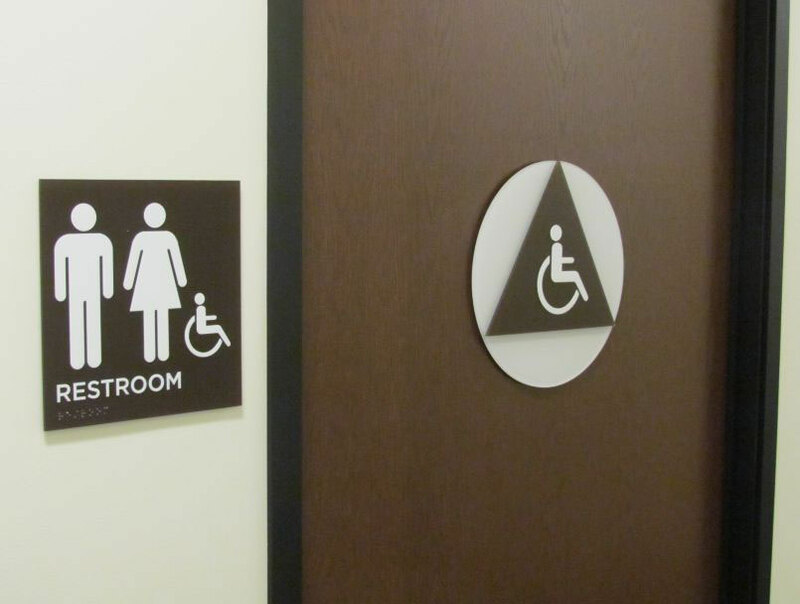 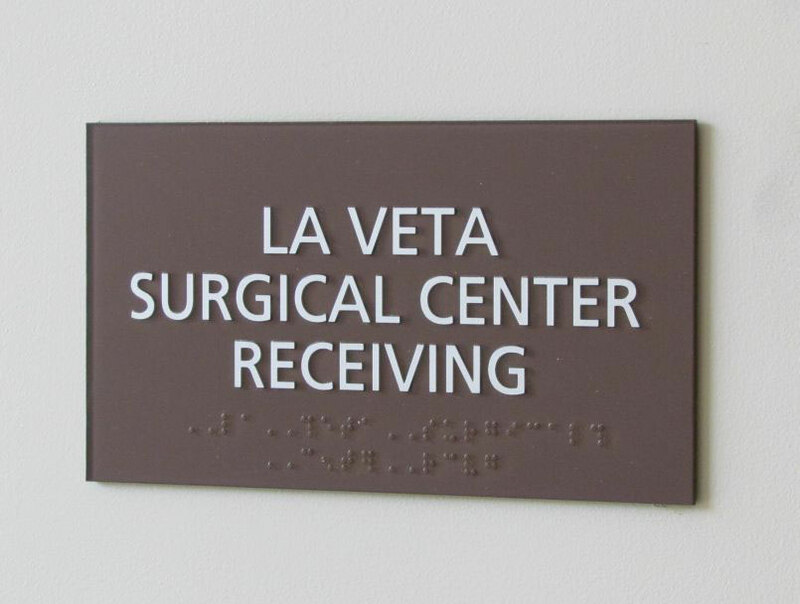 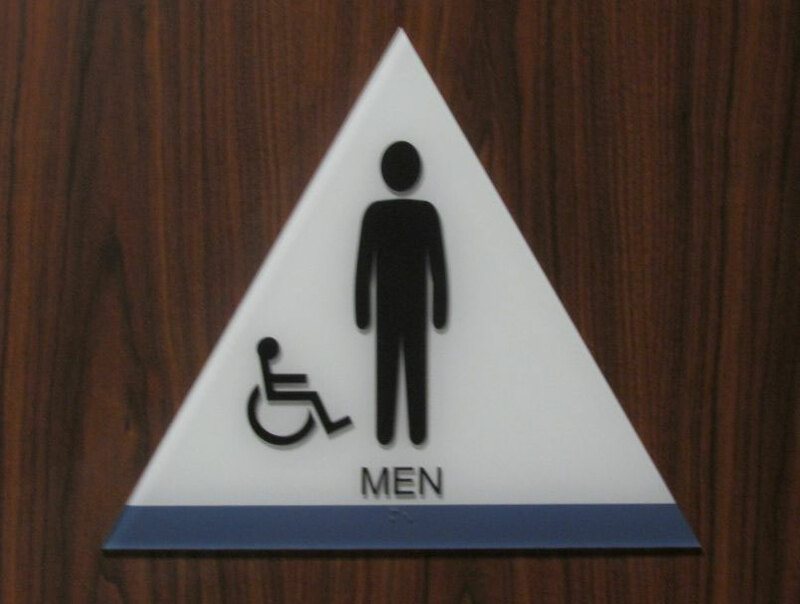 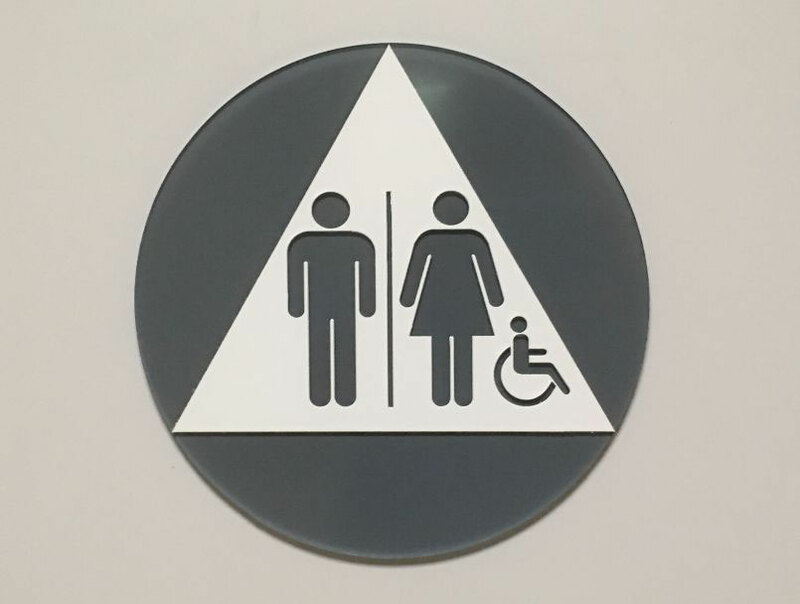 ADA and Restroom Signage requires a detailed knowledge of State, County and Local codes and must be manufactured and installed precisely to meet them and pass inspections. 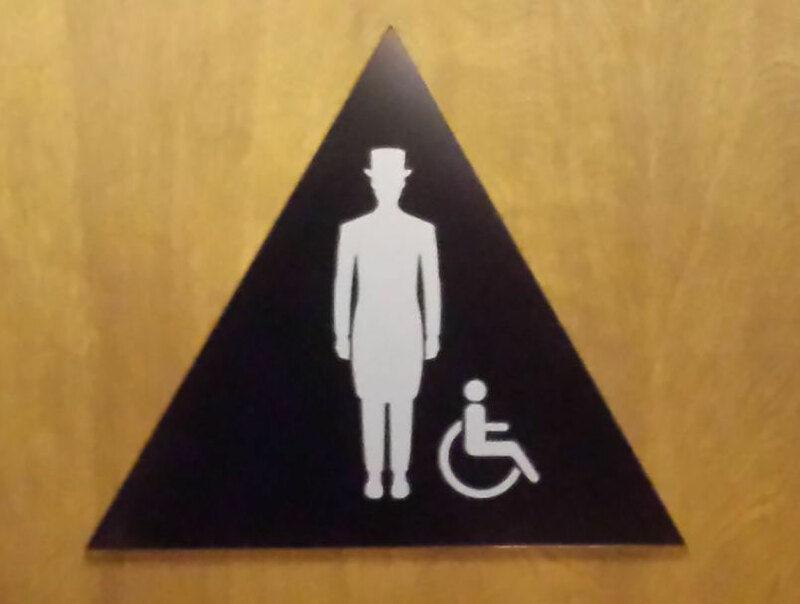 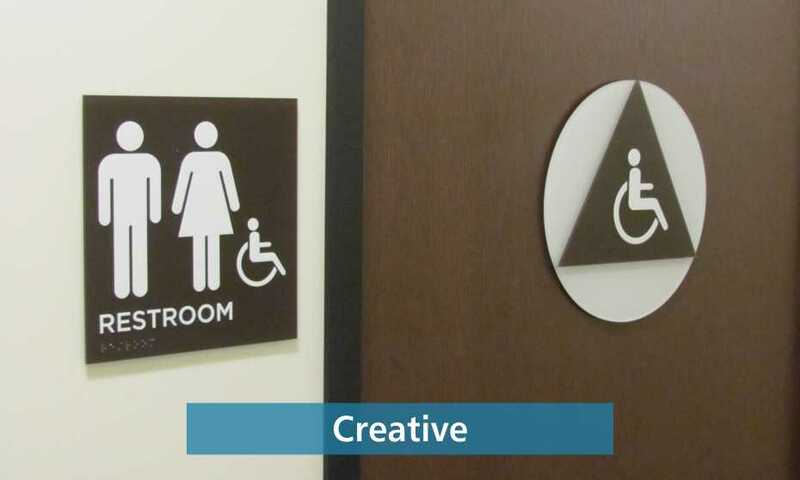 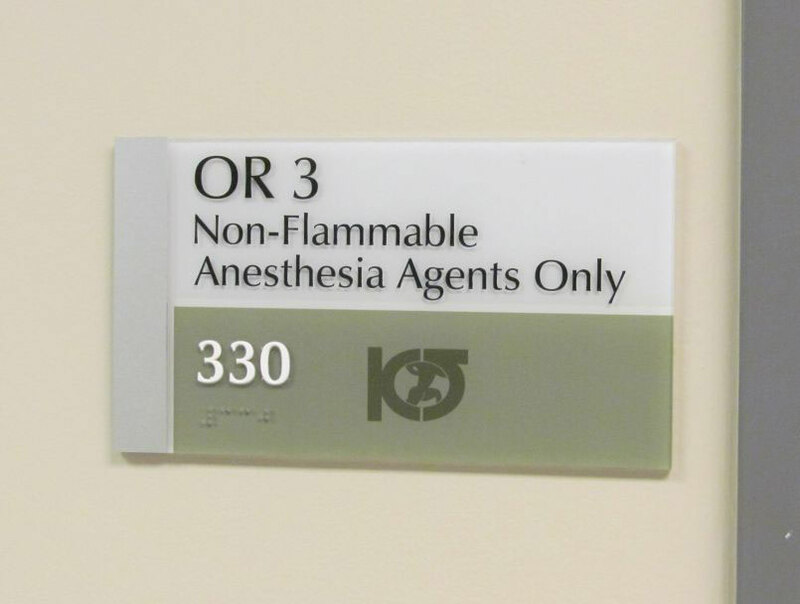 At the same time, ADA and Restroom Signage need not be boring and unattractive but can be creatively designed to enhance and compliment your office interior! 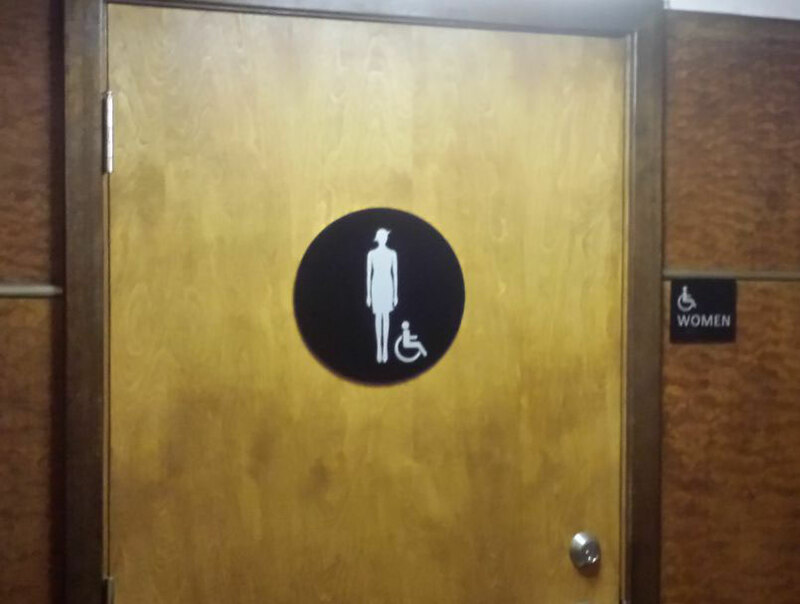 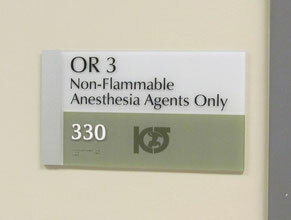 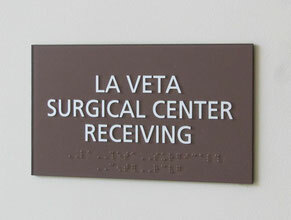 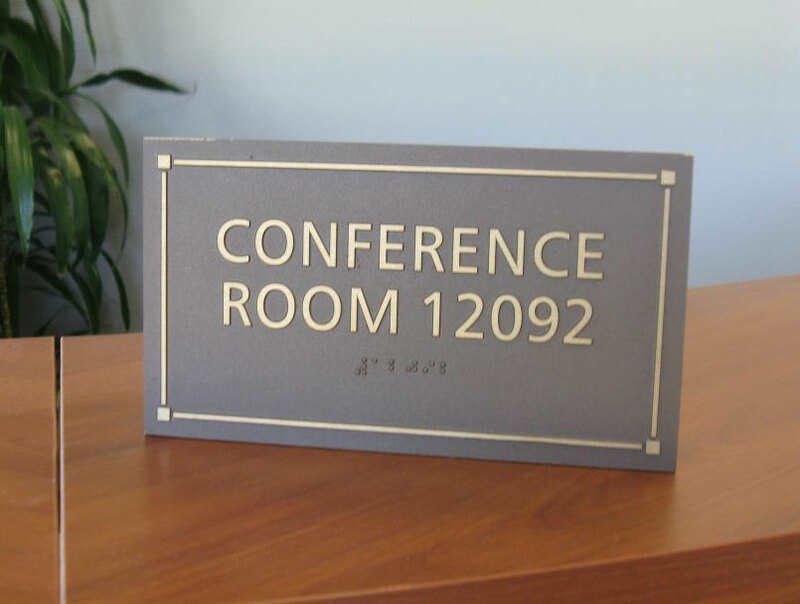 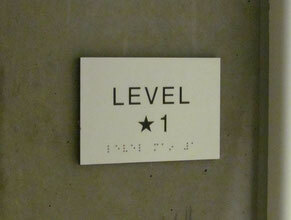 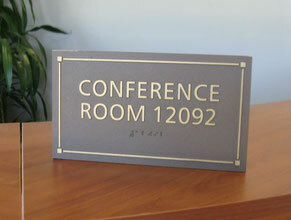 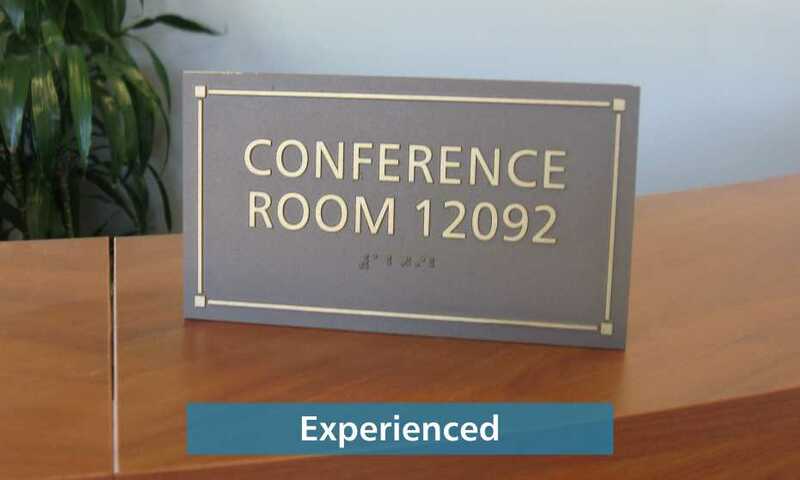 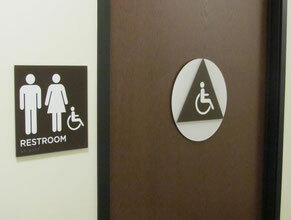 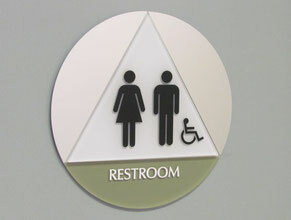 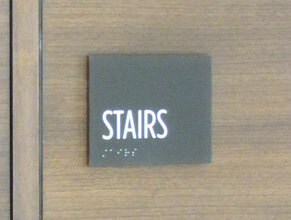 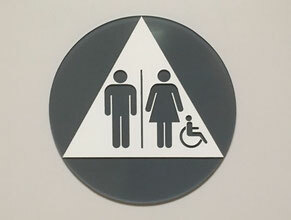 For ADA and Restroom Signage that is functional, proper and beautiful, contact Landmark right away!